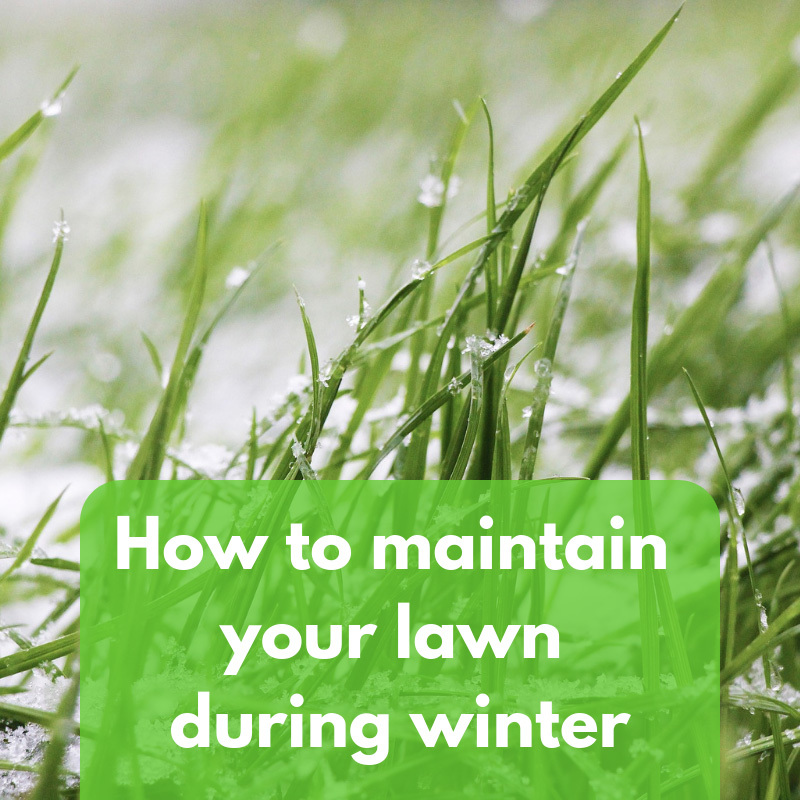 During the winter months, your lawn needs to be managed in a number of different ways to help it survive the colder temperatures and reduced daylight hours. Here are a few lawn care treatments that you can do to keep your lawn healthy during the cooler months. You may think your mower should get put away to hibernate in your shed over the winter period, however, mowing during colder months is still needed, but only when necessary. The ground is waterlogged after a downpour of rain or after the clearance of snow. 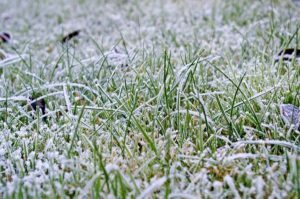 Leaving your grass unattended over the winter can increase the chance of turf diseases, such as Microdochium Patch or Snow Mould. So, follow our tips and ask for advice from your local TruGreen Lawncare expert. Raking your lawn regularly to keep your lawn free of leaves and debris is important to allow light and air to the grass. 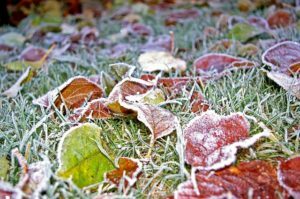 This simple task will prevent the leaf from deteriorating, the loss of grass cover on your lawn, and reduce the chances of getting winter diseases.